Nom : CherChe pas !!!! Pays : .:!!:. 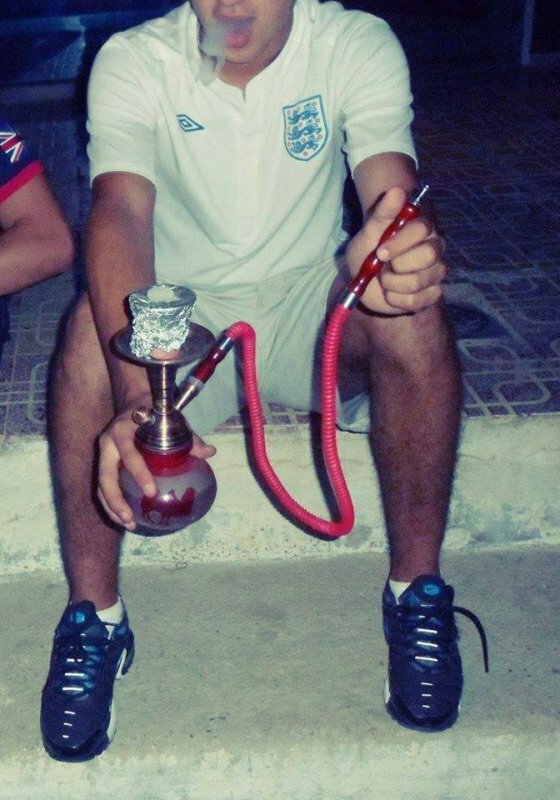 ♥ ALGÉRiiE ♥.:!! :.